I’m a stripe girl. I love striped shirts (I seriously have a ton of them in my closet), striped pillows, striped blankets, and more. When I crochet something, I very rarely make it without stripes. Patterns without a lot of color variation tend to lose my attention. 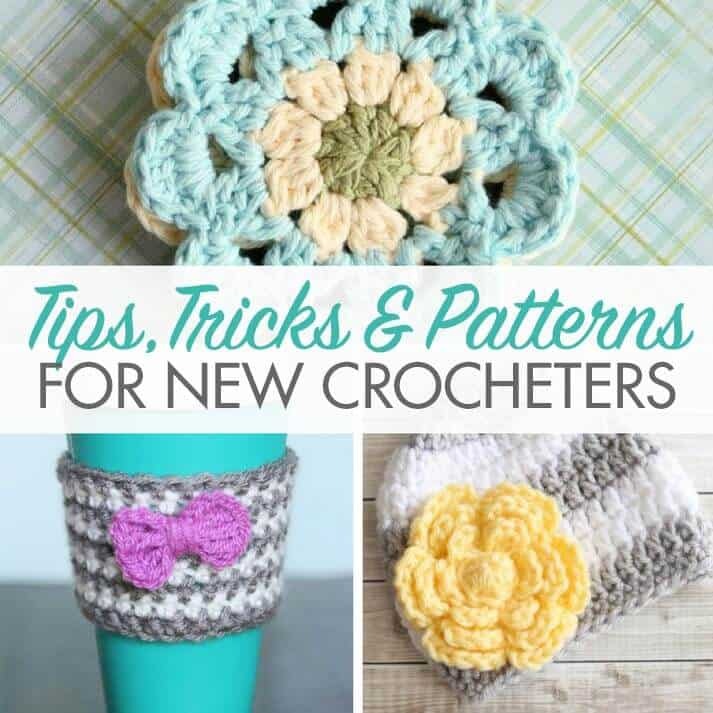 With that in mind, check out these 20 free crochet patterns. They’re all fun and perfectly striped. Striped Giraffe from I Love Buttons by Emma (Photo from Maybe Matilda). This little striped giraffe is absolutely perfect. The color combo is phenomenal, as are the photos. 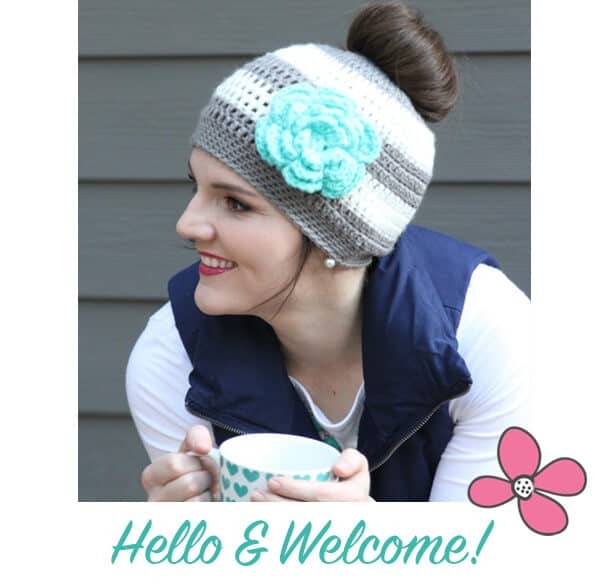 Be sure to check out Rachel’s post and click on over to the free pattern, too. Sweet Ocean Breeze Baby Blanket from Little Monkeys Crochet. 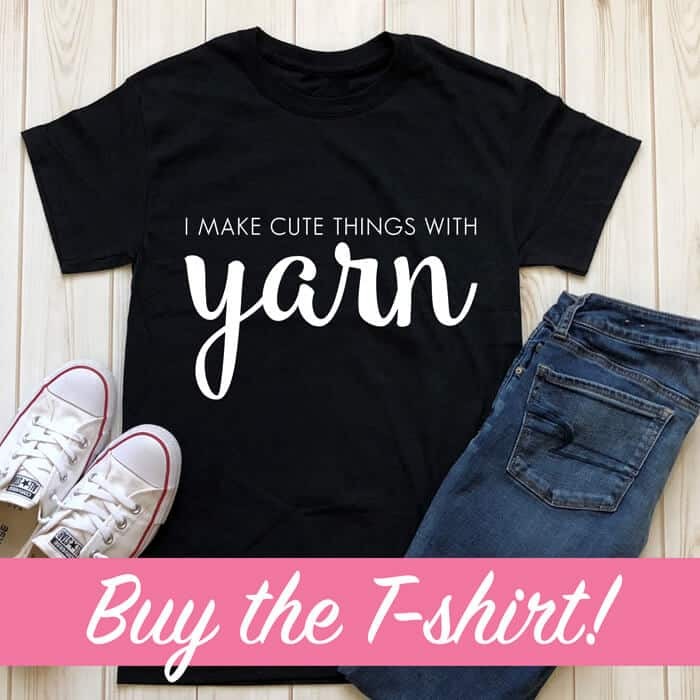 You might recognize the name “Little Monkeys Crochet” from Off the Hook Mondays. This baby blanket has such a soothing color combo, and it would be perfect for those gender neutral baby gifts that stump us all. Leaping Stripes and Blocks Blanket from Moogly. This blanket has a perfect stitch. I love how the stripes aren’t perfectly straight across. The beautiful, overlapping pattern is sure to be a hit. Granny Stripe Blanket Tutorial from Attic24. This blanket used to be my go-to baby gift. I still love to make it, and always adore Lucy’s color combinations. Crochet Case for Pencils from Petals to Picots. Let your kids tote their writing utensils in style this fall. 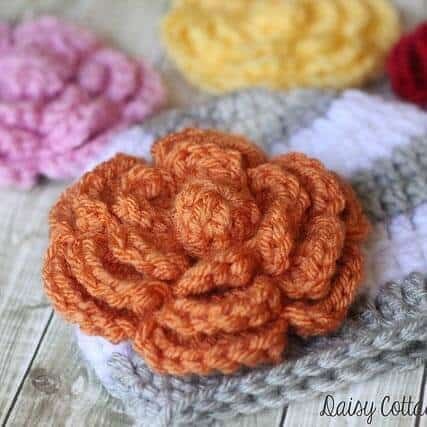 This case is perfect for using up scraps of yarn! Citrus Stripe Baby Blanket from the Felted Button. Forgot this link in the original post. I’m now traveling for 10 hours or so. Bumble Bee Hat from My Merry Messy Life. 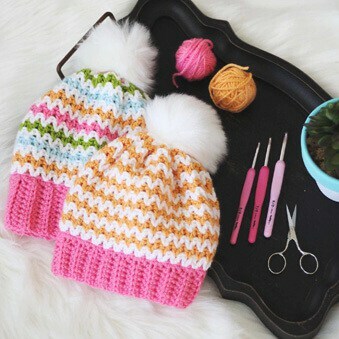 This little hat will be a hit with the little girls in your life. Help protect sensitive skin in style this summer. Rainbow Ripple Blanket from Daisy Cottage Designs. Bright stripes and fun ripples will be a huge hit at the next baby shower you have on your schedule. 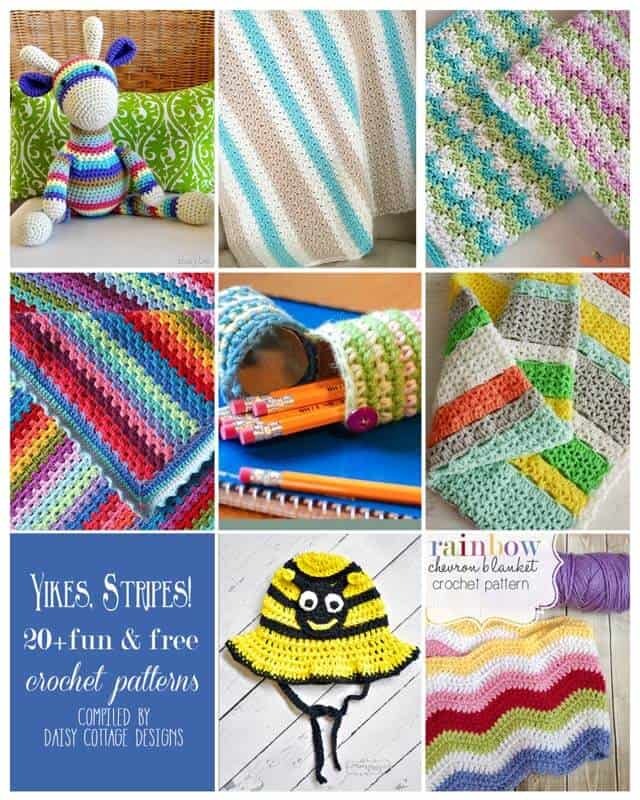 Enjoy the rest of these striped crochet patterns! 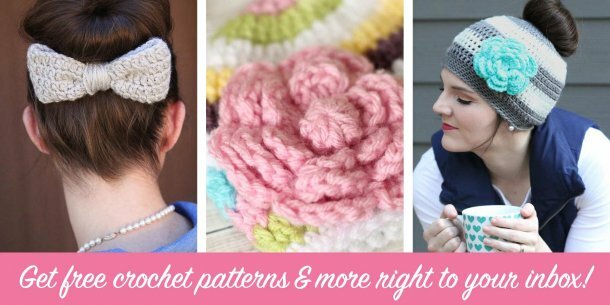 I always love the crochet pattern roundups that you do. 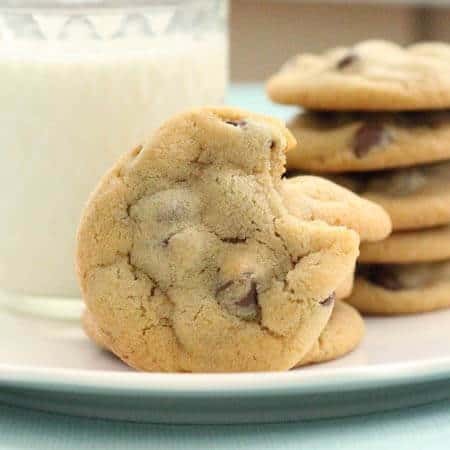 They have great themes and you make terrific selections for each one. I adore stripes myself and am especially loving this one!